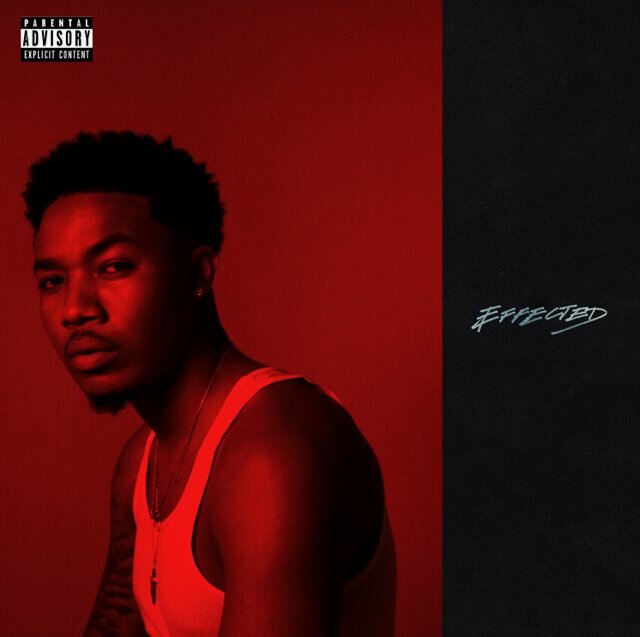 Los Angeles native, and Dreamville rapper Cozz debuted his album ‘Effected’ today, February 13th. The gritty emcee speaks on his troubled upbringing to his success in the rap game. ‘Effected’ enlists fellow rappers Kendrick Lamar, J. Cole and Curren$y to help tell his story. Cozz might not be a well known name to you yet, but keep your ears open. The rapper recently came off J. Cole’s “2014 Forest Hills Drive” tour alongside acts like Jhene Aiko, Big Sean and Jeremih to name a few. The young rapper’s platform has been able to reach much greater heights than even imagined by Cozz, himself. With J. Cole enlisting him on his Dreamville roster, the talented artist joins a collective with arguably the best talent in the game at this point in time. The 14 track album helps identify Cozz as one of the younger great rappers in the game. Fresh on the scene, he has collaborated with arguably the two biggest rappers on the planet, Kendrick Lamar and J. Cole. While many have flocked to his album for these two features, I implore you to finish the album all the way through. Tracks like “Questions”, and “Ignorant Confidence” pierce the listeners ear with a tough beat surrounding lyrics regarding Cozz’s difficulties growing up, and his future he is able to see. Simultaneously, the album features tracks regarding Cozz’s mistakes w/ women, and the trouble he puts on his girl, regardless of how menial it may seem. These gritty and sincere lyrics speaking on his mistakes put’s the listener straight in Cozz’s shoes. The production quality of the album helps separate Cozz from his competition. Producers credited on the album include the likes of: Cardiak, DJ C MAY, Elite, Enimal, Hollywood JB, J.Cole, Louie Ji, Meez, Soul Professa & Tae Beast. With lots of incorporation of heavy, street-esque beats and a mix of it all, each producer was able to contribute magnitudes to the early success and recognition of Cozz’s album. As Cozz continues to develop as an artist, his surrounding cast at Dreamville will also be making headlines. Catch J.I.D, EarthGang, J.Cole and Spillage Village on tour somewhere near you. Catch the album on all streaming platforms. Keep on the lookout for new drops on our website and Twitter @auxfordwave.